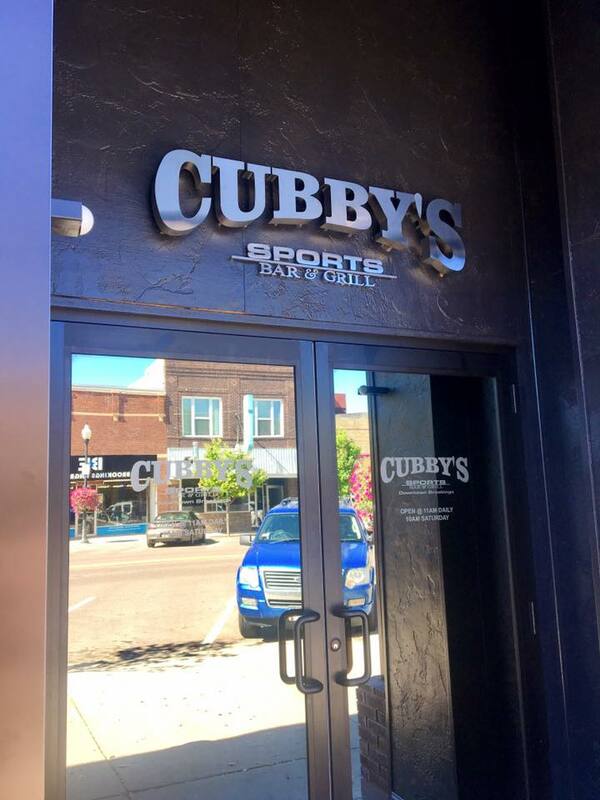 Our dedicated staff can offer you both personalized service and provide unparalleled standards of quality with every product and service we offer. We look forward to professionally interpret your needs by turning your vision into a reality that you will be proud to present. With a commitment to customer service and supplying the best products available, we look forward to serving our customers. 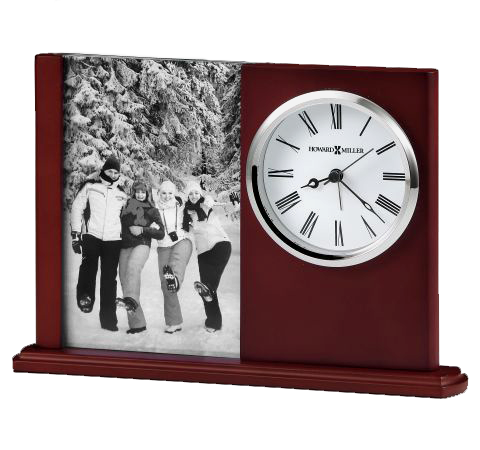 Premiere Corporate offers the very best in plaques, desk clocks, executive awards, and more. 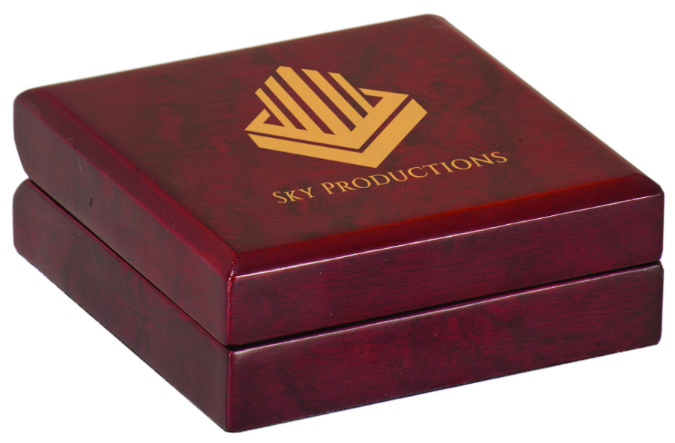 Whether you are looking to commemorate a special event, honor an excelling employee, or provide a unique gift for someone’s retirement, Premier Corporate has an extensive inventory of options for you to consider. Once you have found the right product, let us know. We’d be happy to help you with the ordering and customizing process. 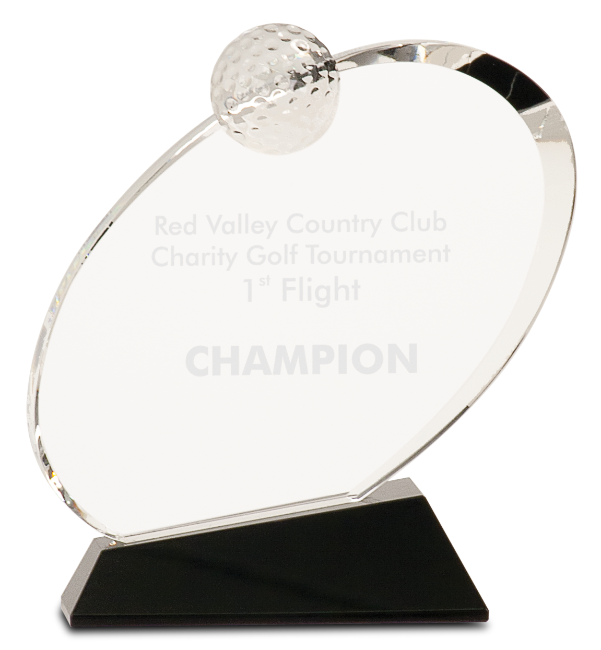 Premier Crystal and Glass offers unique designs for corporate awards, gift items or commemorative products for the highest achievements. It is designed with several categories to help you find the product you are looking for quickly. Once you have found the right product, let us know. We’d be happy to help you with the ordering and customizing process. 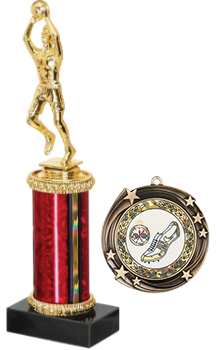 Premier Sport & Academic Awards offers a wide variety of medals, ribbons, trophies, custom apparel, champion rings and more. 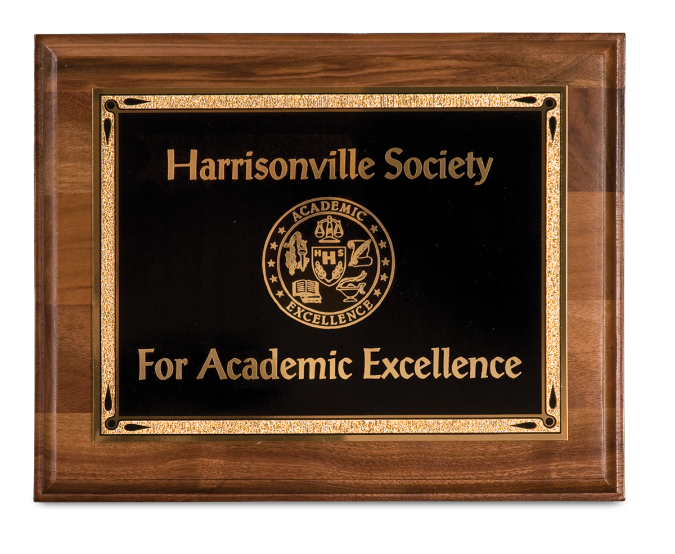 Whether you are looking to commemorate a special event, honor an excelling student, or provide a unique award to an athlete, Premier Sport & Academic Awards has an extensive inventory of options for you to consider. Once you have found the right product, let us know. We’d be happy to help you with the ordering and customizing process. 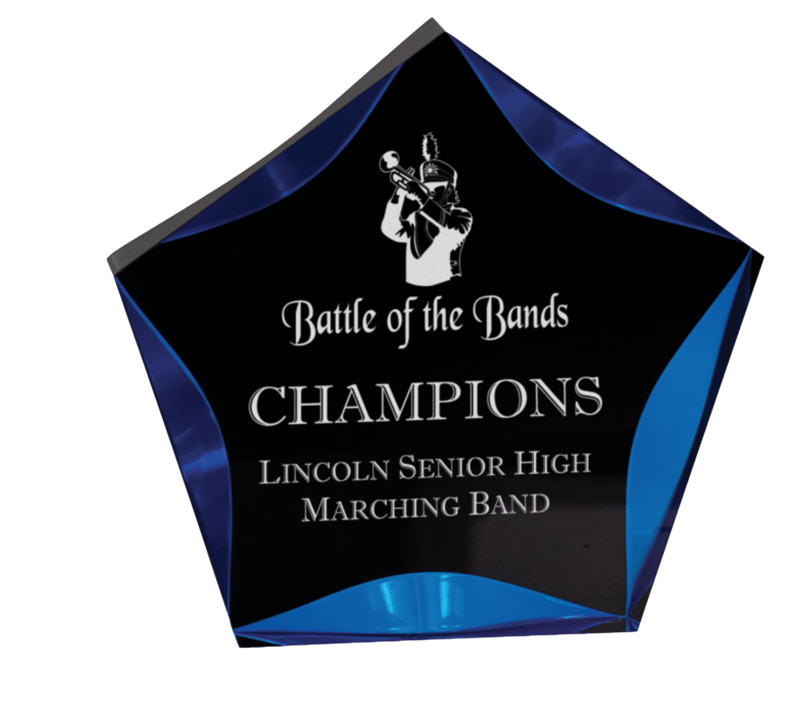 Premier Personalized Gifts offers unique designs for awards, gift items or commemorative products for the highest achievements. It is designed with several categories to help you find the product you are looking for quickly. Once you have found the right product, let us know. We’d be happy to help you with the ordering and customizing process. Gemini Signs & Plaques offers a broad platform of vertically-integrated manufacturing capabilities of any wholesale sign product manufacturer. Gemini Signs & Plaques has an extensive inventory of options. Once you have found the right product, let us know. We’d be happy to help you with the ordering and customizing process. With over 90 years of experience, Howard Miller offers a huge inventory of home decor including mantel, wall, and floor clocks. Once you have found the right product, let us know. We’d be happy to help you with the ordering and customizing process.